ADHD and Its Many Associated Problems is a clinical handbook about infants, children, adolescents, young adults, middle-aged, and elderly people with ADHD and all its many comorbidities. It is the only book on ADHD that includes the comprehensive view of the condition as but one (albeit, perhaps the most important) of many disorders subsumed under the umbrella concept of ESSENCE (Early Symptomatic Syndromes Eliciting Neurodevelopmental Clinical Examinations). This book reviews the history of ADHD, its definitions, symptoms, associated ESSENCE problems, etiology, risk and protective factors, approach to diagnosis and diagnostic work-up, comprehensive intervention guidelines, and outcome. It relies on the most up-to-date research and clinical information available. 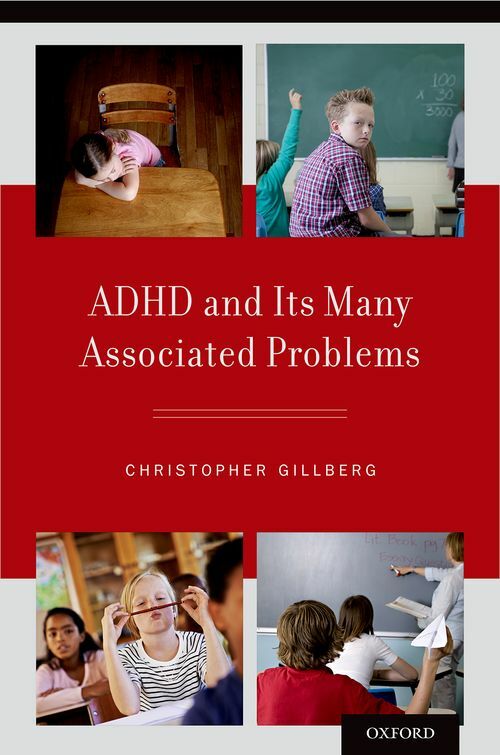 With over 40 years of practice in the field, Christopher Gillberg demonstrates his extensive research and clinical experience in ADHD and Its Many Associated Problems. More than any other book in the field, it focuses on the variable clinical presentation and the importance of early recognition of these most important public health problems of our time. It makes the point that in order to be able to deal with ADHD in a holistic way, clinicians need to be aware that ADHD is not just about ADHD, but about an entire host of other problems. The book emphasizes the strengths that people with ADHD demonstrate, strengths that can be turned into great assets, but only if the nature of the underlying problems are acknowledged. ADHD and Its Many Associated Problems is intended for specialist neurologists and psychiatrists, but can also be of great value to general practitioners and clinical psychologists. It is useful also for social workers, teachers, and, people who suffer from the condition(s). 7. Mental Health Problems/Additional "Psychiatric Disorder"
12. What Is the Outcome - Can You Outgrow It?